The Carling Technologies G-Series are a range of double pole toggle switches used for general purpose switching. They are ideal for 12 or 24 VDC control and are available in either momentary or latching configurations for a wide variety of applications. 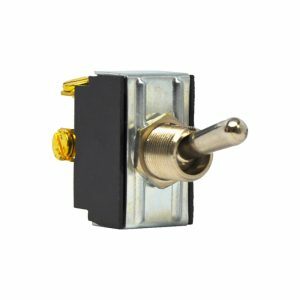 Share the post "G-Series Switch 2-Pole On/Off/(On) Screw Clamp"
UL/CSA: 1000V – live to dead metal and opposite polarity. VDE: 4000V – live to dead metal; 1250V – opposite polarity and across open contacts. 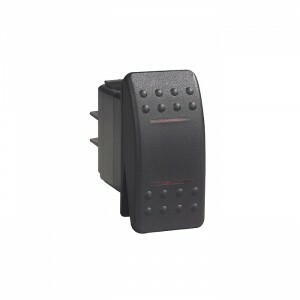 The Carling Technologies G-Series are a range of double pole toggle switches used for general purpose switching. They are ideal for 12 or 24 VDC control and are available in either momentary or latching configurations for a wide variety of applications. 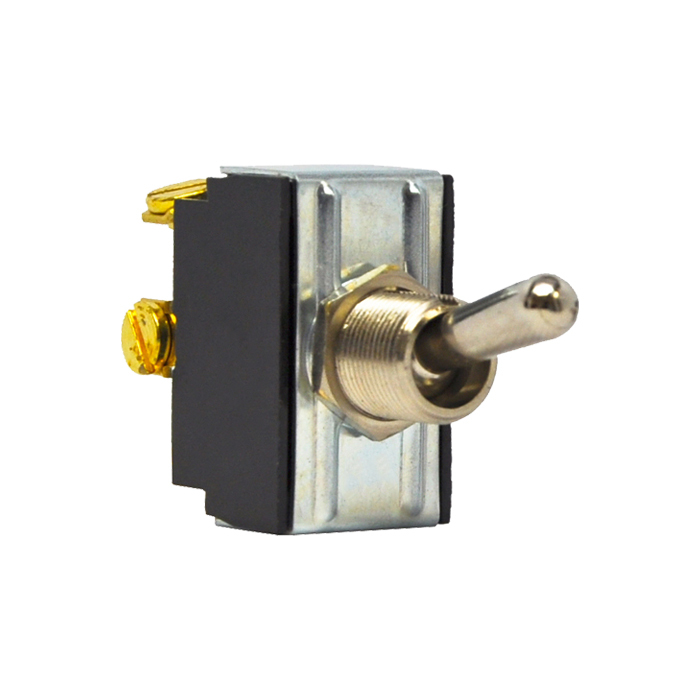 These high quality switches are constructed with corrosion resistant materials featuring nickel plated brass toggles, bushing and mounting hardware. 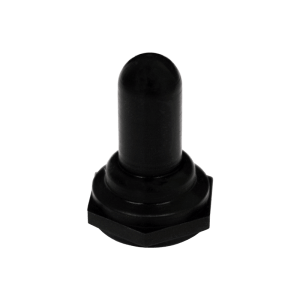 The switch base is moulded in tough phenolic resin. 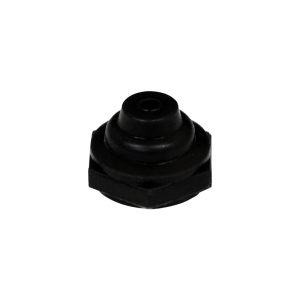 They are designed to endure high temperature and vibration environments with a long mechanical and electrical life. A positive switching action provides good operator feedback.